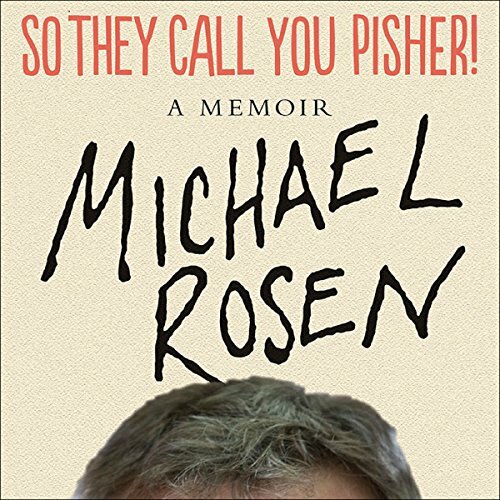 Showing results by narrator "Michael Rosen"
In this hilarious, moving memoir, much-loved children's poet and political campaigner Michael Rosen recalls the first 23 years of his life. The audiobook ends with a letter to his father and the revelation of a heartbreaking family secret. 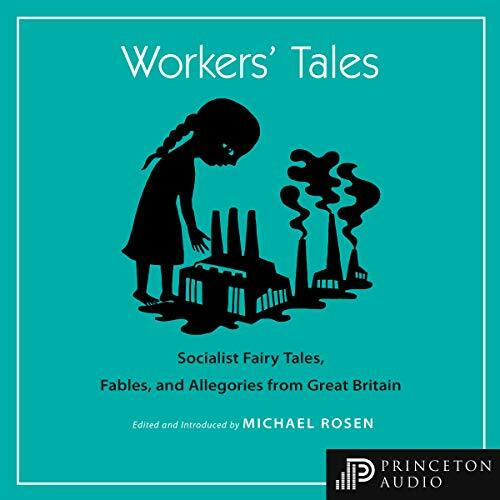 In the late 19th and early 20th centuries, unique tales inspired by traditional literary forms appeared frequently in socialist-leaning British periodicals, such as the Clarion, Labour Leader, and Social Democrat. 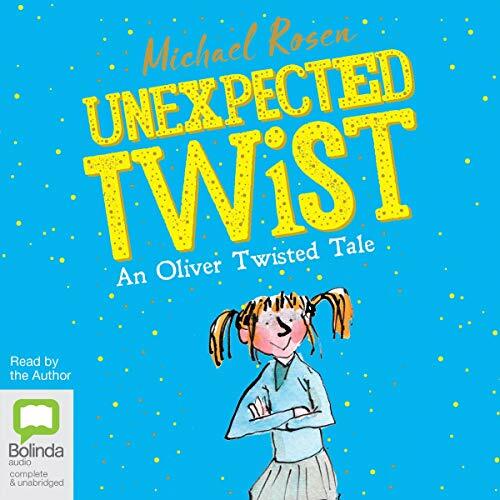 Based on familiar genres, these stories were meant to entertain readers of all ages - and some challenged the conventional values promoted in children’s literature for the middle class. 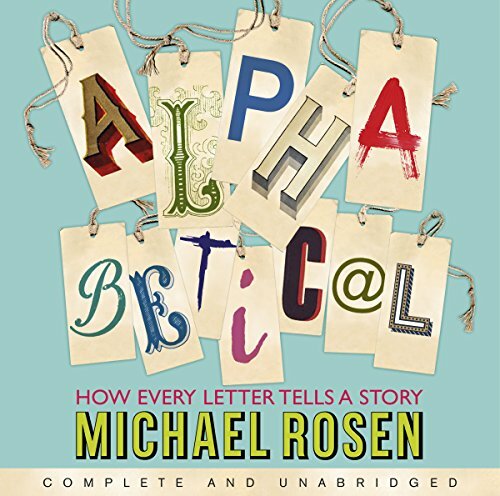 Acclaimed critic and author Michael Rosen brings together more than 40 of the best and most enduring examples of these stories in one beautiful volume. 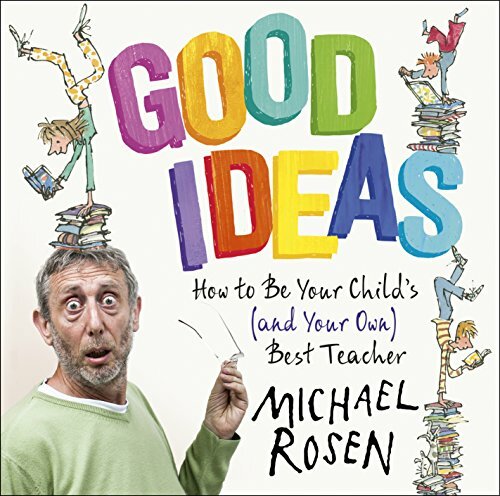 Learning can be much more fun - and former children's laureate, million-selling author, broadcaster, father of five, and all-round national treasure Michael Rosen wants to show you how. We live in a world surrounded by all the stuff that education is supposed to be about: machines, bodies, languages, cities, votes, mountains, energy, movement, plays, food, liquids, collisions, protests, stones, windows. 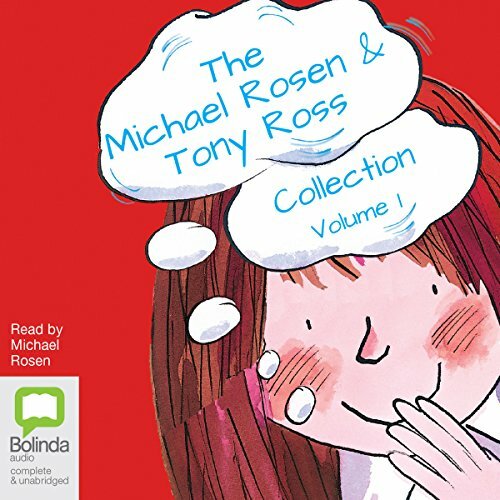 A collection of quirky and hilarious tales by Tony Ross and the former Children's Laureate, Michael Rosen, including 'Burping Bertha', 'Fluff the Farting Fish', 'Bilal's Brilliant Bee' and more. 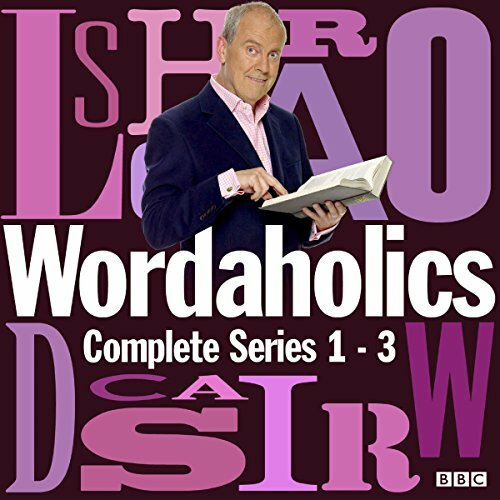 From minding your Ps and Qs to wondering why X should mark the spot, Alphabetical is a book for everyone who loves words and language. Whether it's how letters are arranged on keyboards or Viking runes, textspeak or zip codes, this book will change the way you think about letters forever. How on earth did we fix upon our 26 letters? What do they really mean? And how did we come to write them down in the first place? 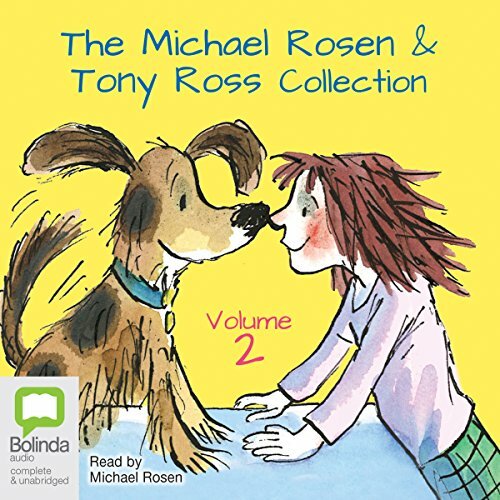 The second hilarious and irresistible collection of stories from two of the best-known figures in the children's book world, Michael Rosen and Tony Ross. 'Choosing Crumble': When Terri-Lee goes to the pet-shop she thinks she'll be choosing a dog - she doesn't expect the dog to be choosing her! But Crumble is no ordinary pet.... 'Barking for Bagels': Shnipp the dog loves to play fetch with Julie and Lara in the park, but she doesn't love their annoying laughs. So one day she decides to run off!